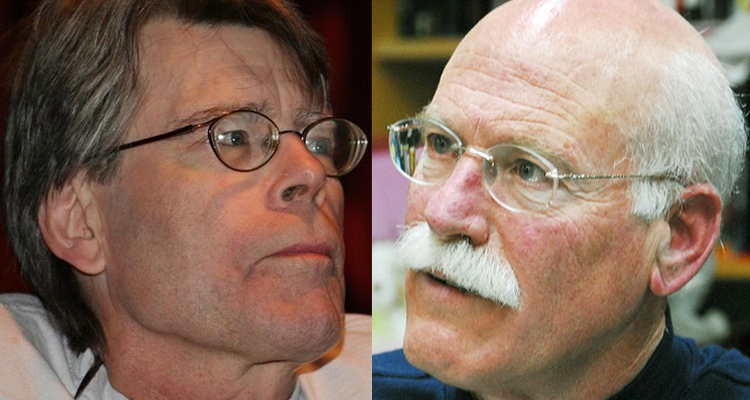 Stephen King (and Tobias Wolff) to Receive National Medal of Arts! Quite frankly, I didn’t even know this award existed to be won. But I’m super-happy that King is being recognized so prestigiously. Previous (writing) winners include: John Updike, Phillip Roth, Maya Angelou, Rudolfo Anaya, and Harper Lee.